Last week, it was announced that Mercenaries Saga Chronicles is due out physically on September 11. We have the official boxart above. 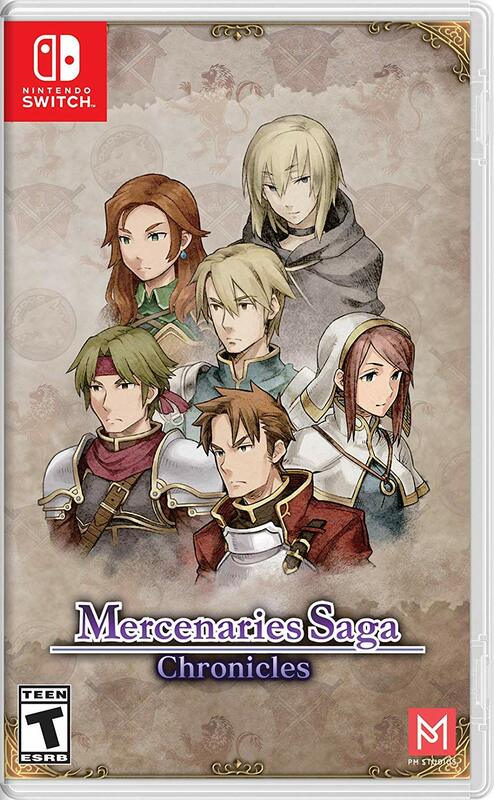 Mercenaries Saga Chronicles was announced for physical release a few months ago. Today, PM Studios, Circle Entertainment, and acttil confirmed a release date of September 11. 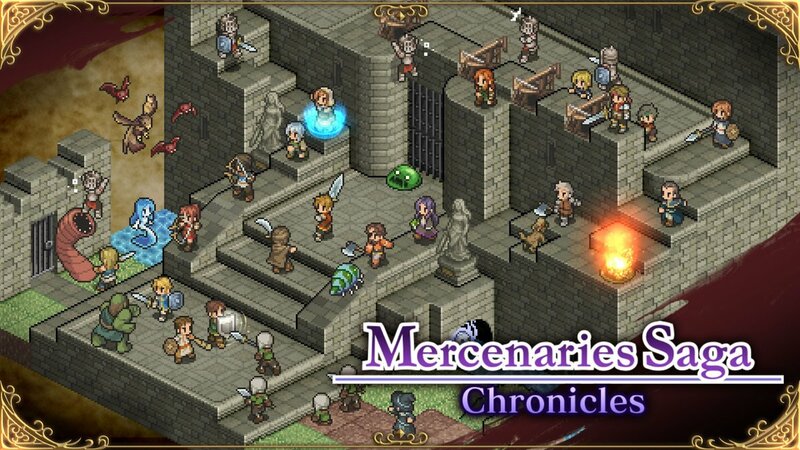 Mercenaries Saga Chronicles features three entries in the series, which originally released on mobile devices and 3DS. If you can’t wait for the physical version, you can already find the package on the eShop. Circle Entertainment has been made aware of a bug within Mercenaries Saga Chronicles, which will be addressed through an upcoming patch. The issue is related to characters getting stuck after opening a chest once players have learned a particular skill. We’ve had reports of a bug in Mercenaries Saga Chronicles – after learning the ‘Move Again’ skill a few characters can get stuck after opening a chest. We’ll publish a patch ASAP. Please avoid learning that skill (in MS1 particularly) until the patch is live. When the update for Mercenaries Saga Chronicles is released, we’ll let you know. 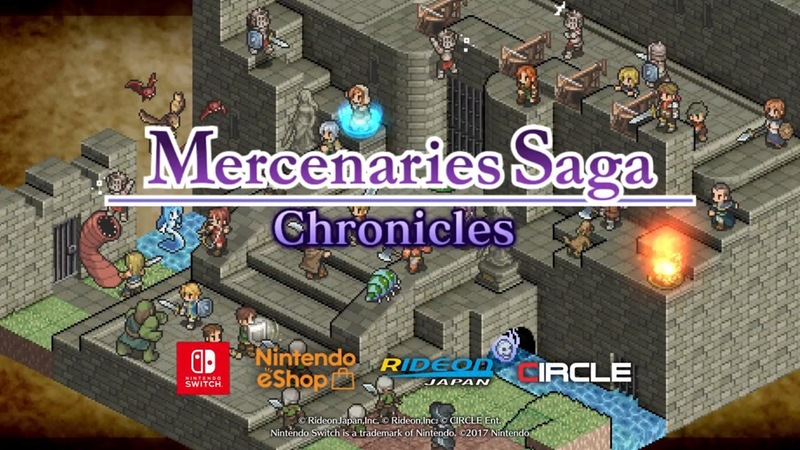 New footage has arrived showcasing Mercenaries Saga Chronicles on Switch. Take a look at a half hour of gameplay below. Circle Entertainment has announced that Mercenaries Saga Chronicles is releasing on February 8 in the west. It’s launching in North America, Europe, Australia, and New Zealand. 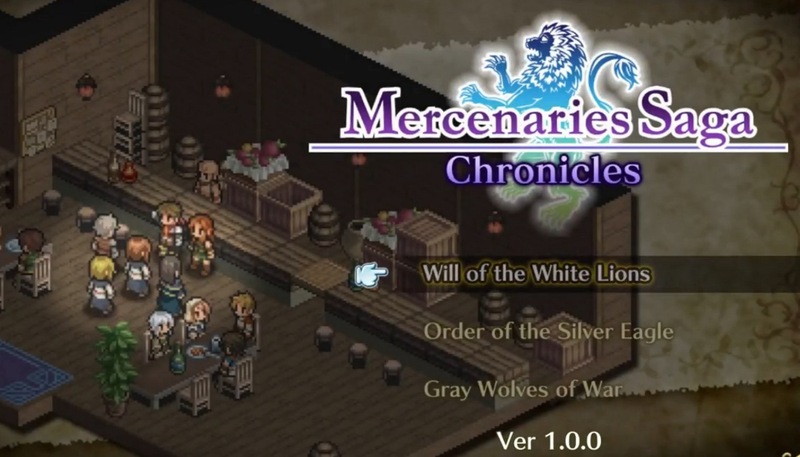 You’ll be able to pre-load Mercenaries Saga Chronicles from the eShop starting on February 1 with a 10% discount. The pre-order price will be $13.49 / €13.49 / £12.23. Normally, the game costs $14.99 / €14.99 / £13.59. 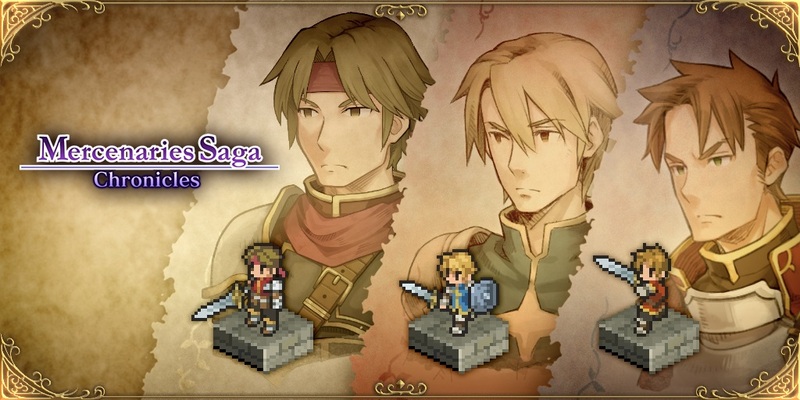 Continue on below for full details on Mercenaries Saga Chronicles, along with the latest video. A trailer has been released for Mercenaries Saga Chronicles, which is out now for Switch in Japan and available next month in the west. You can see it below. 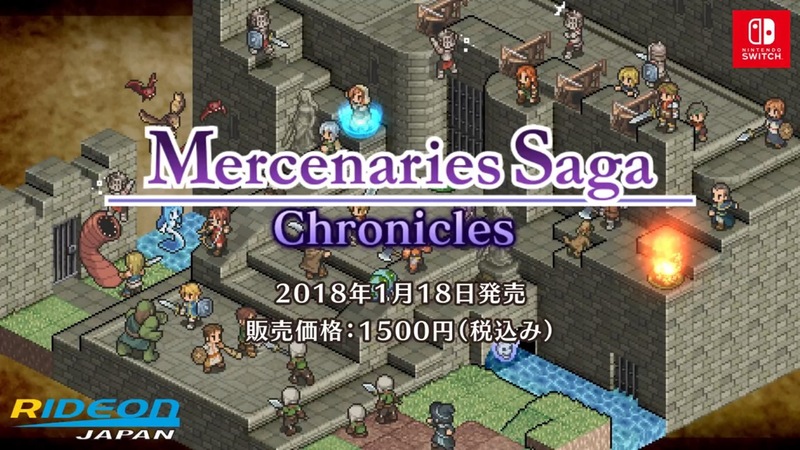 Mercenaries Saga Chronicles is already available in Japan. As far as the western release goes, Circle Entertainment has now confirmed a February launch. Mercenaries Saga Chronicles bundles all three entries in the series into one package. Only the first game has been distributed on mobile until now, while the latter two previously came to 3DS. Improvements have also been made for the Switch release. 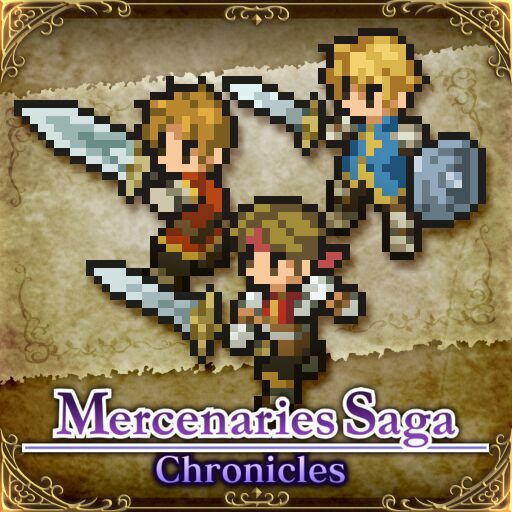 We’ve attached additional details about Mercenaries Saga Chronicles below, which also goes over the improvements.